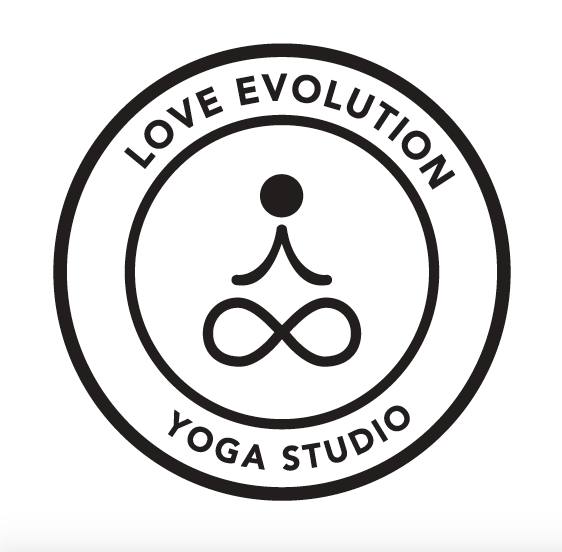 We are so excited to be bringing Buti with Leanna back to Love Evolution Studio! This amazing class fuses yoga with plyometrics and tribal dance to give you a workout that’s challenging, effective, and FUN! This class will fill up fast so make sure you sign up right away! Join Author Mark Gruber- Lebowitz and Illustrator Sheldon Gruber-Lebowitz as they present Peace Pom, Ronan Makes a Difference. To prepare our minds and bodies for this event Ms. Erin will be leading a half hour yoga session. We have limited space for this special free session so registration is required. Please see the ticketing link below. Then Mr. Mark and Mr. Sheldon will do a reading of their book followed by a mindfulness exercise. To bring things to a close we will do a craft and the pair will sign copies of their book over at Caprichos Books! With story & song, Jordan shares his healing journey through depression, anxiety and the suicide of his beloved father. Learn about the importance of honest self-expression, the transformative practice of mindfulness, and experience the healing power of meditation. *Limited seats available. Please pre-register. Burn and Afterpary! Join Julie as she leads you through a combination Barre/Balletone class to fire up your entire body with this fusion-designed workout for the non-dancer. Using the principals of pilates, dance, and yoga this ballet-inspired workout will build muscular endurance, strengthen your core, and increase your flexibility. With small isometric movements designed to increase the burn, this 1-hr class is sure to leave you with toner arms, abs, thighs, glutes, and calves. Join April for Evolution Shred - a cross-training combination of yoga and HIIT (high intensity interval training) based on the Yoga Shred program created by Sadie Nardini. This non-heated class will include short intervals of intense cardio and strength building moves alternating with intervals of yoga postures to stretch, lengthen and recover. A complete cardio, strength and flexibility workout for your mind and body. Bring your mat and water. You will learn basic CPR and AED training for the lay rescuer. This course covers how to recognize an emergency, adult, infant and child CPR, choking first aid and how to use an AED. A course completion (certification) card and certificate is issued after successful completion of class and is good for 2 years. Course is approximately 2 ½ hours. Class size is limited to 20 people. Cost is $50 per person. Class is appropriate for ages 12 to adult. Join Coral and April for a 75 minute mash up of evolution strength and shred! You will burn the extra calories you consumed on Thanksgiving - sign up now and go ahead and eat the pie! Join us at Mt. Felix Vineyards for an evening of yoga overlooking the vineyard. We will begin with an hour-long all level yoga class led by April Newton while listening to live music from Jordan Lally. After class enjoy the grounds of the vineyard and chat over a glass of wine. This evening is sure to offer a sweet blend of relaxation and rejuvenation and is the perfect way to start your weekend. Ticket price includes yoga, music and one glass of wine. Join Trystan Sill, owner of Hilltop Life for a special celebration of female empowerment as a continuation of Mother's Day for mothers and daughters. Since early 2016 Trystan has been coaching on how to create happy, inspired, and love-filled lives. In partnership with Love Evolution learn the ways of living in your highest state of self, how to overcome negativity bias, and anchoring affirmations in this 90 minute workshop. This FREE class will hit every body part and leave you feeling strong and powerful! Join us for 30 minutes of Kore Bootcamp followed by 30 minutes of Evolution Power and 15 minutes of Restore and Meditate. Each session will include a brief discussion of an area related to the "why" of how yoga helps with trauma, anxiety and depression followed by a yoga class incorporating the discussion topic.